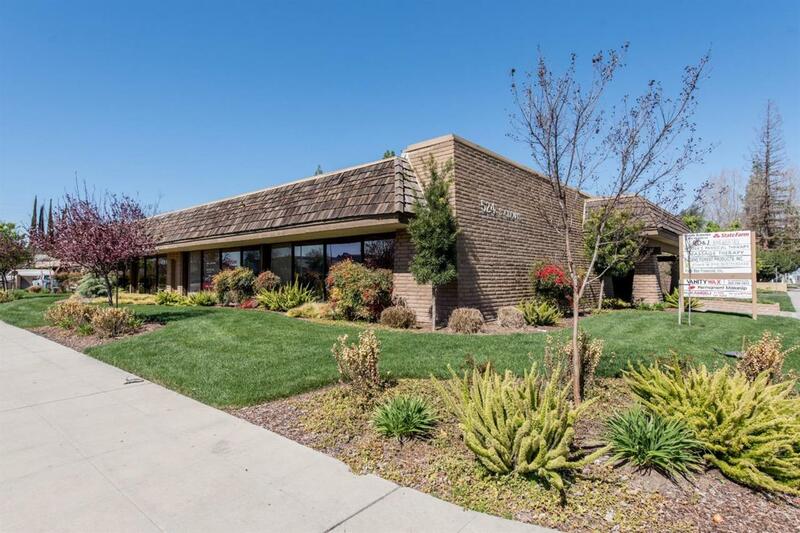 Prime office building for Owner/User or investment set along a strong corridor in Clovis, CA. Ideally located just north of Kings Canyon Rd a major corridor running Easy and West through Clovis. The property is conveniently located off of CA Highway 180. Property is also five minutes west of the coming Fancher Creek development.